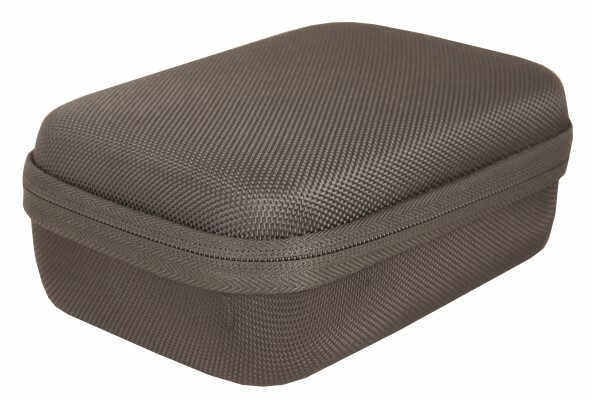 A full range of storage boxes to protect any Action Camera and all its accessories, and to carry them safely. No longer risk losing any single accessory, store them securely, donâ€™t fear long trips, even the most chaotics!! Depending on the equipment level, 3 boxes sizes: Small, Medium, Large.